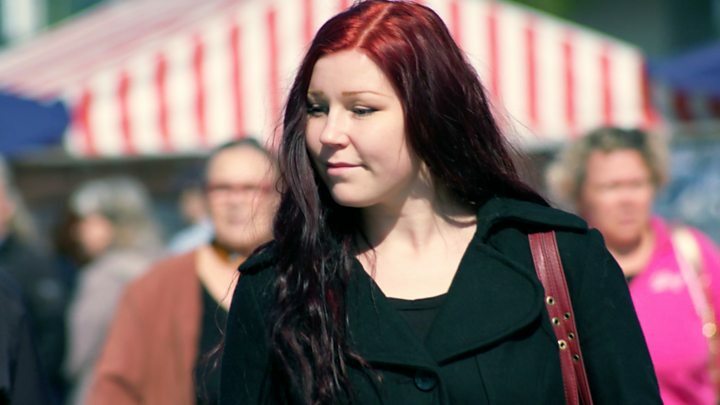 A centre-left party has won Finland’s parliamentary election, while an anti-immigration right-wing party came second. The Social Democratic Party took 17.7%, with the Finns Party on 17.5%. The centre-right National Coalition is slightly behind the Finns Party while ex-PM Juha Sipila’s Centre Party has seen its support plummet. The Social Democrats have won 40 seats in the 200-seat parliament, one more than the Finns Party, and coalition-building lies ahead. Last month, Mr Sipila’s government resigned over its failure to achieve a key policy goal on social welfare and healthcare reform. His Centre Party had been in a centre-right coalition government since the last parliamentary elections in 2015. 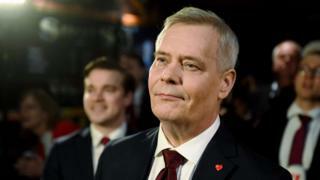 The Finns Party has already announced an alliance with Germany’s far-right AfD, Italy’s League party and the Danish People’s Party for the European elections in May.